As hope grows, our children grow. Autism. The word still echoes in my ears, so loudly it’s almost deafening. 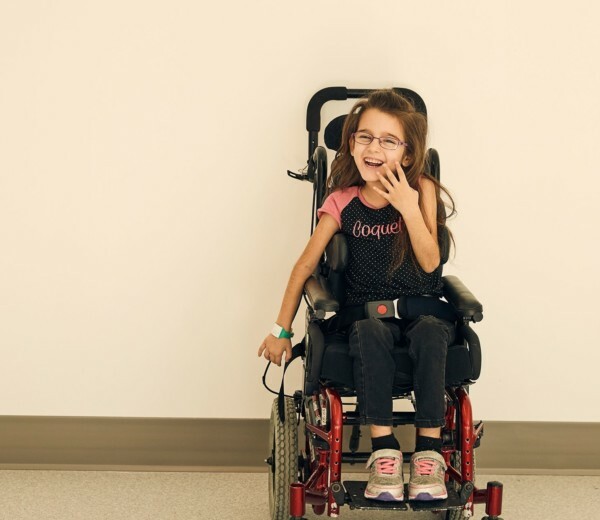 How could we wrap our heads around the fact that our older daughter, Maëlle, who was only two at the time, had a life-changing condition that the medical community is only now beginning to understand, a full 15 years later. Coinciding with the upcoming and much-anticipated launch of the Pediatric Rehabilitation Technology Park, the CHU Sainte-Justine Foundation is proud to unveil the Mélio Fund’s new brand identity. Jean-Sébastien Martel is not your average runner – or your average firefighter, for that matter. 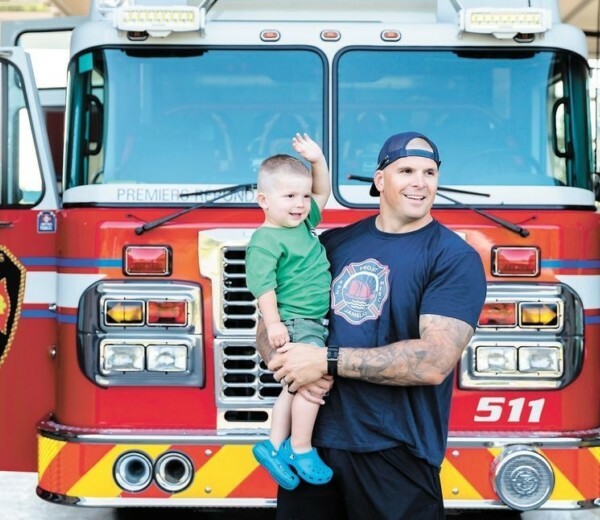 The father of a 2-year-old boy with cerebral palsy, he recently made up his mind to run in full firefighting garb to raise money (and awareness) for the children of Sainte-Justine. With you, Maélie, we would’ve taken another hundred years of winter. So you could keep dancing like all the little snowflakes. 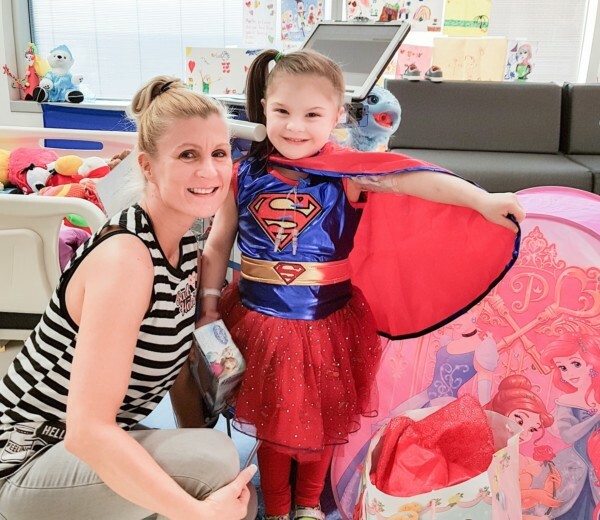 Camille was born an “extreme preemie.” She came into the world after only 26 weeks in her mother’s womb and stayed in the NICU for three months, fighting for her very survival. These days, she is still fighting, only now it’s for a cause: the health of adults who were born preterm. 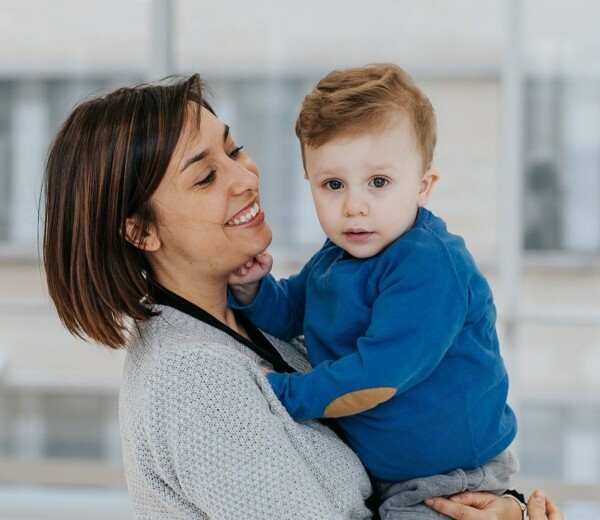 For Sarah, Sainte-Justine is love with a capital “L.” The kind of love you get from a great big family that is there for you when things are at their worst – and their best! Sainte-Justine is where her son got a second chance at life. 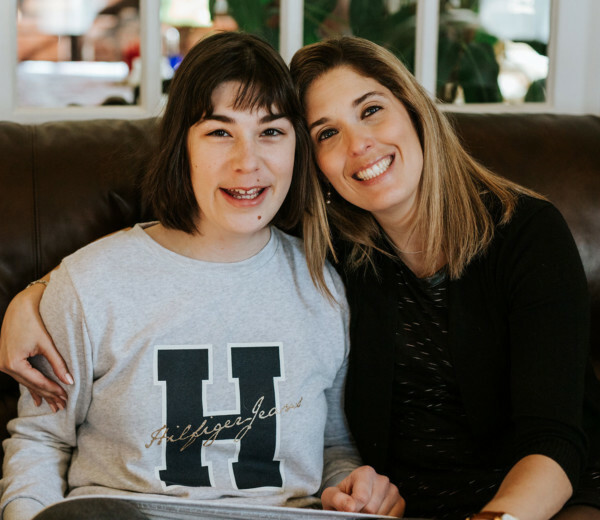 Meeting Geneviève and her family on January 23 made me realize that good health is a key piece of the puzzle when it comes to leading a happy, fulfilling life. And it drove home to me that when you choose hope, anything is possible. 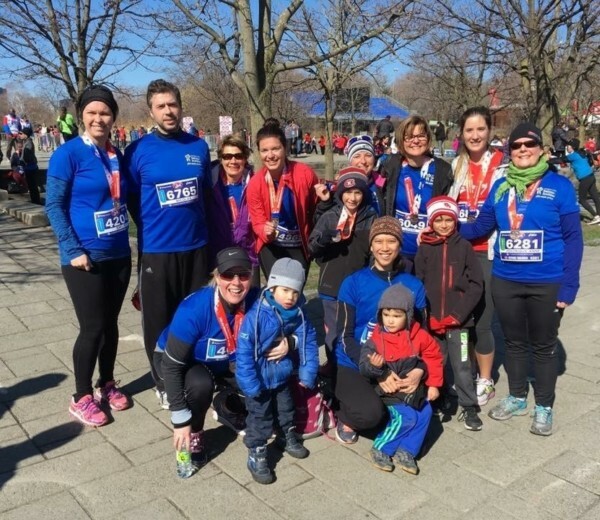 Faced with the growing needs of dozens of parents of the severely disabled children whose care they oversee, the Complex Care Program (CCP) team was looking for a way to provide even more help to families coping with their daily needs : participate in the Scotiabank Charity Challenge.